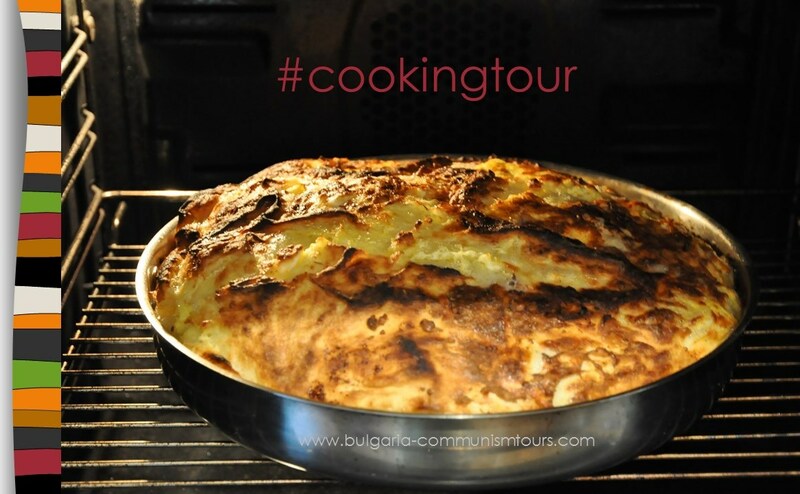 Join our Sofia cooking tour and taste traditional Bulgarian food and drinks with locals. 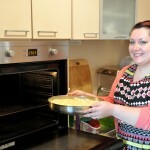 You do not need any special cooking skills for joining our tour. 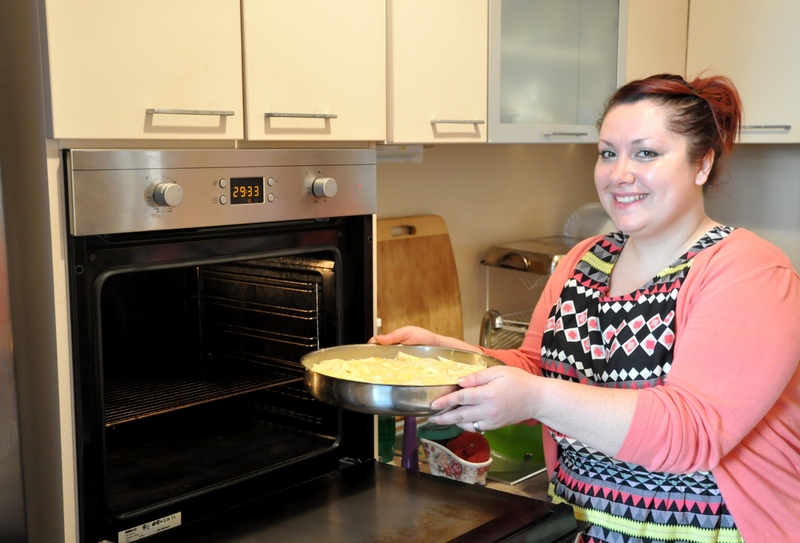 Beginners are welcome in the kitchen as well. We are here to help you with experience and tips. 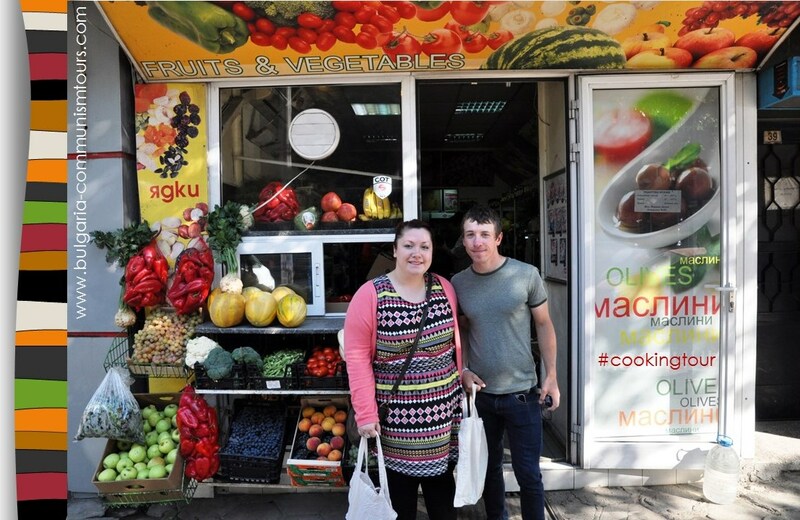 All you need is interest in Bulgarian food and some free time. 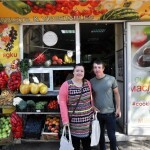 We will do the shopping, cooking and tasting together and you will learn to prepare Bulgarian food. 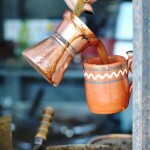 We will share with you some of the small secrets of the local cuisine. 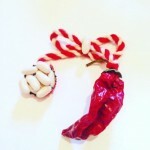 And you will see that these are simple tricks but they make it all so tasty. 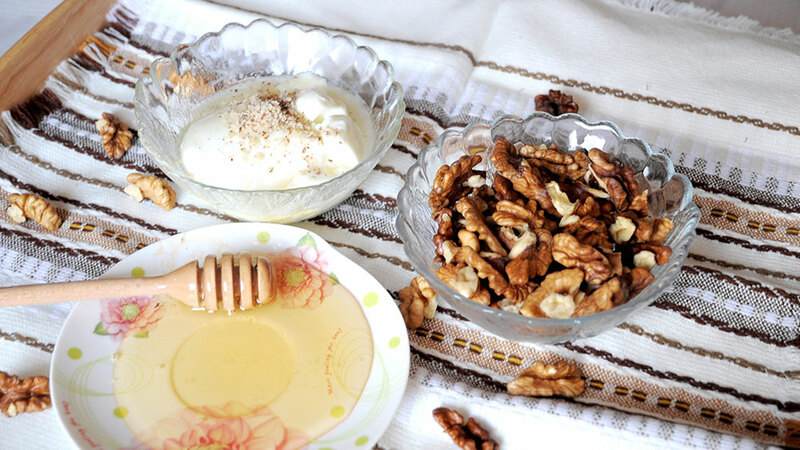 Most of all, forget about the diet! 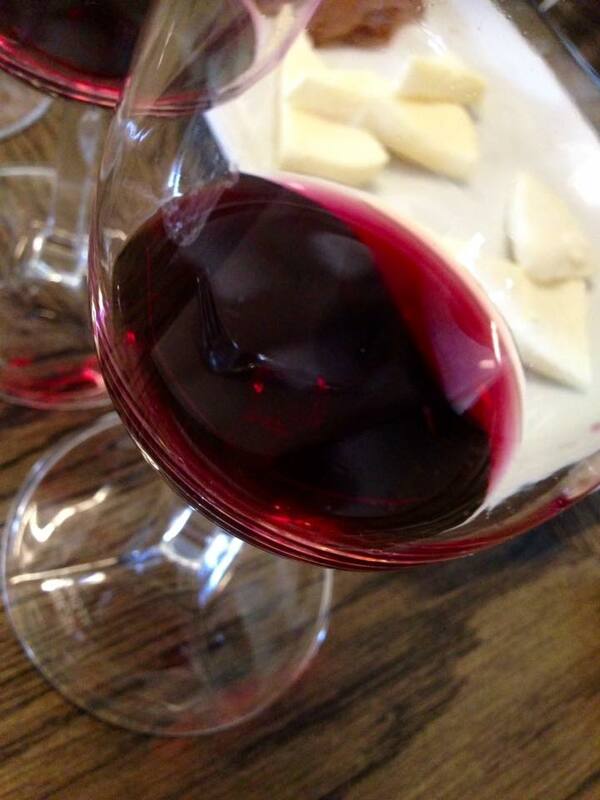 Because on this day it is all about taste. 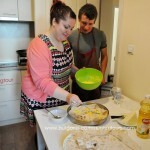 We promise you a fun day in the kitchen! 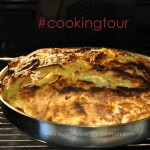 Our Sofia cooking tour begins at 10:00. We meet in front of Alexander Nevsky cathedral in Sofia. 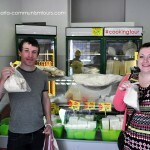 Together we will go and buy all the products, needed for the cooking tour and bring you to a local home. 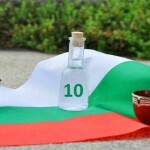 There you will learn more about the Bulgarian food and traditions. 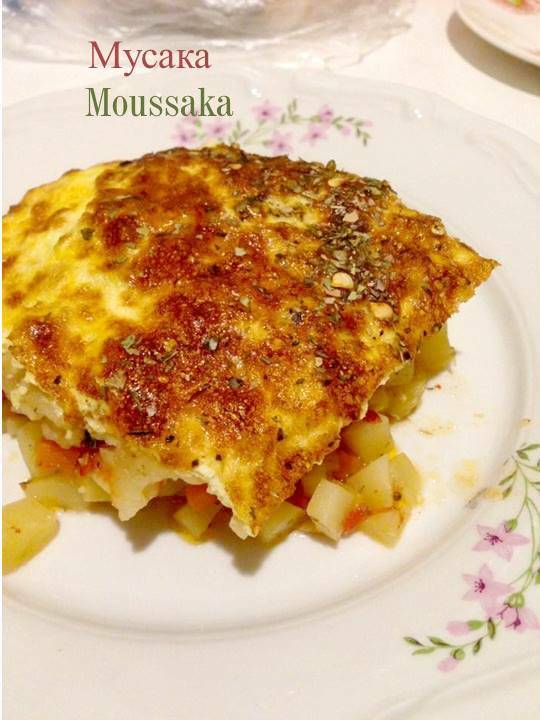 Let us cook and prepare our light lunch together. 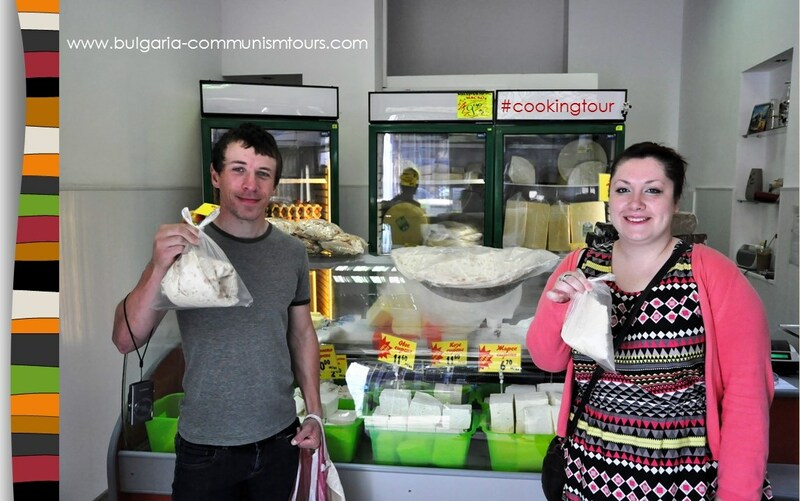 Our Sofia cooking tour will begin with making banitsa (salty pastry with eggs and cheese). 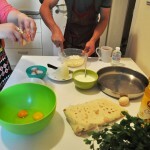 We prepare a mixture of eggs, white cheese, yoghurt, baking soda and oil or butter. 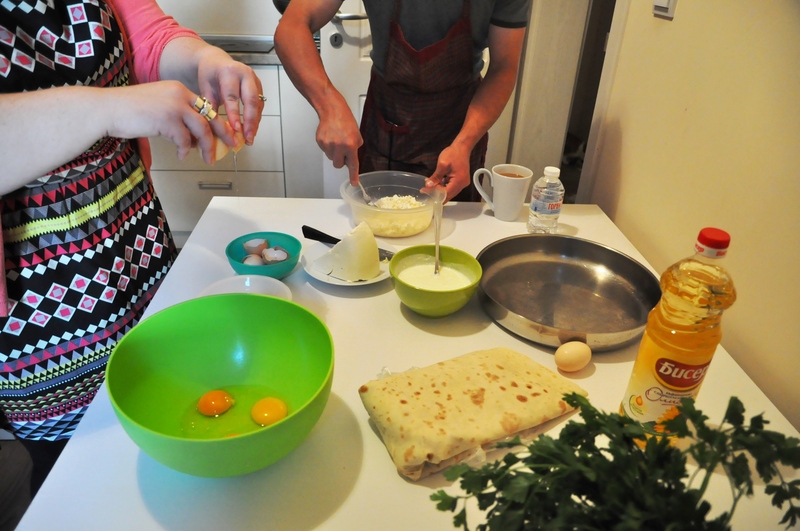 We put it in between the pastry layers. 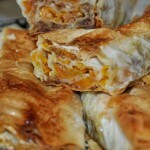 Then we will put the banitsa in the oven for 30-40 minutes. 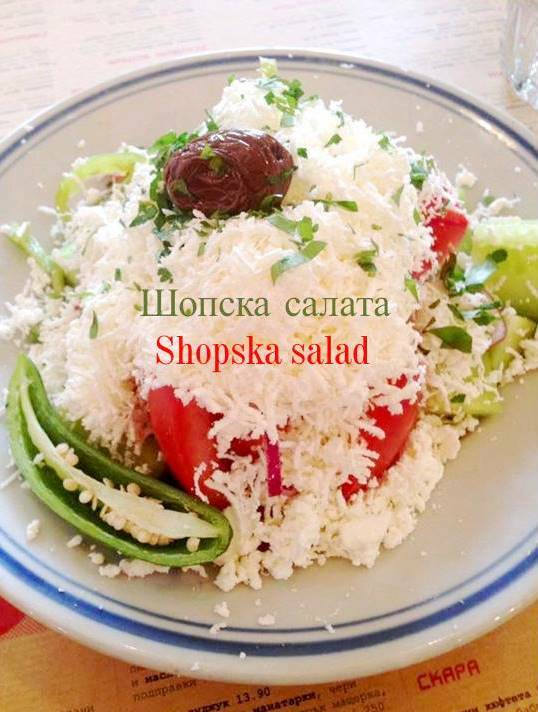 While we are waiting for it to get ready, we will taste the Shopska salad (white Bulgarian cheese, tomatoes and cucumbers). 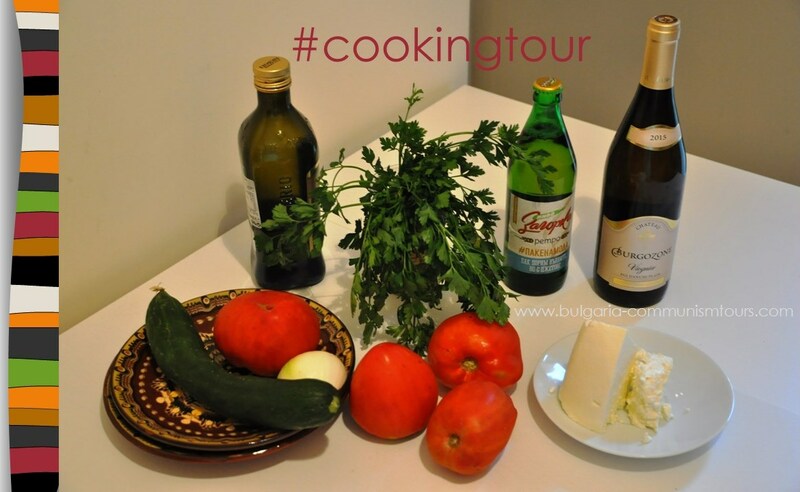 During our Sofia cooking tour you will taste not only Bulgarian food, but local alcohol as well. 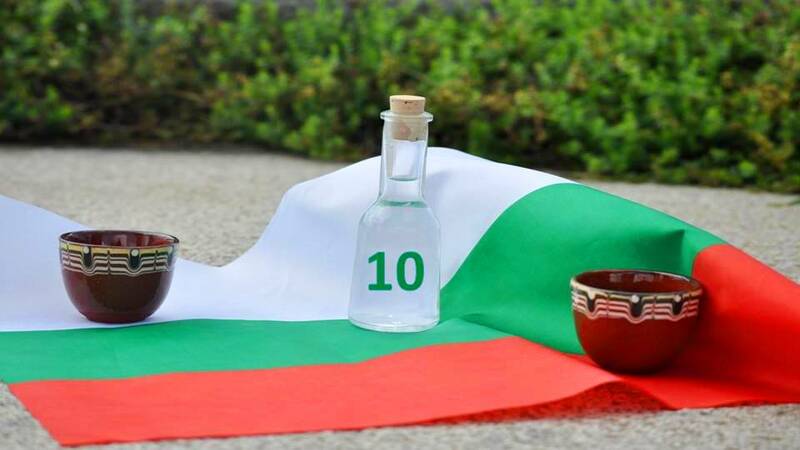 The local drink, which is the best friend of the salad, is called rakia. 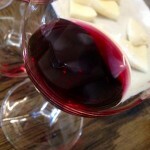 You will get a glass as a starter, but don’t drink it at once. 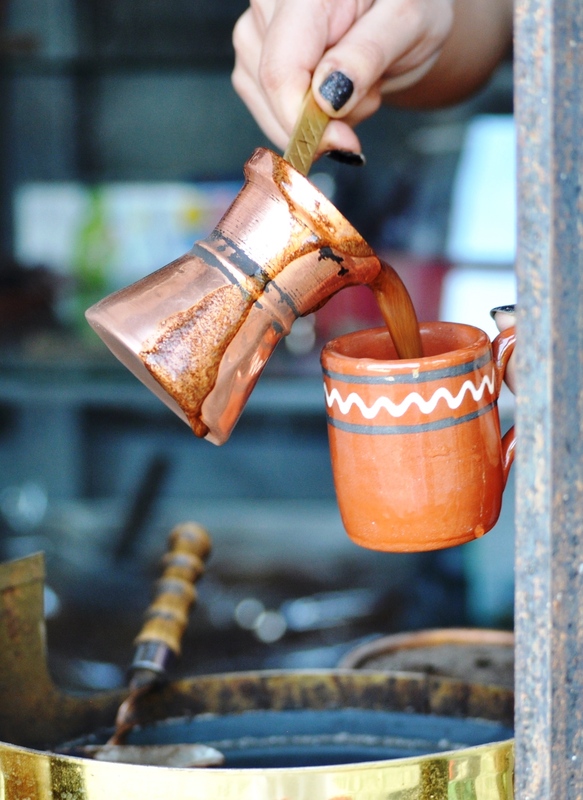 With the banitsa you will have the option to taste a local beer or wine and learn how to say Nazdrave (Cheers). Smile and have fun, because we will send you the photos after that to make sure you have a good memory of this day after the Bulgarian alcohol tasting. 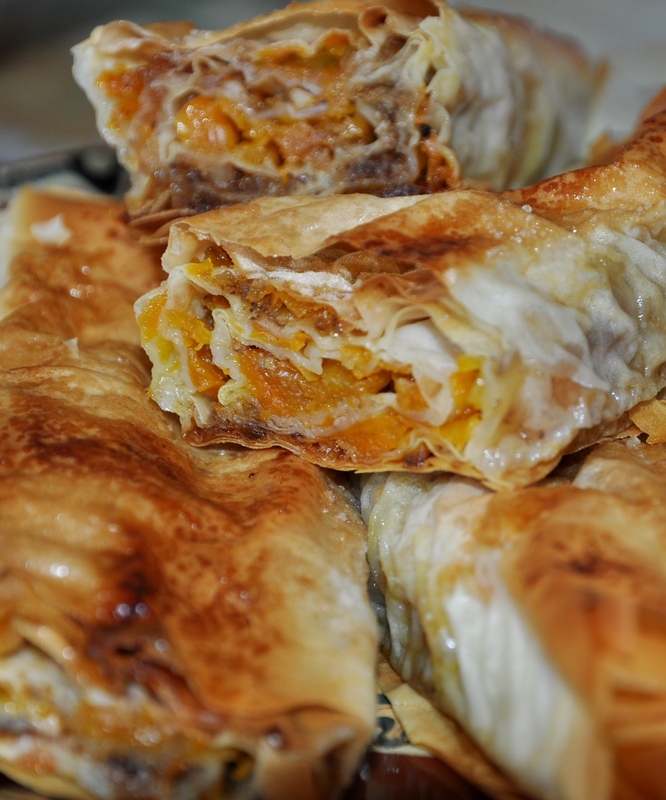 At the end of our Sofia cooking tour we will give you as a present the recipe for the banitsa. 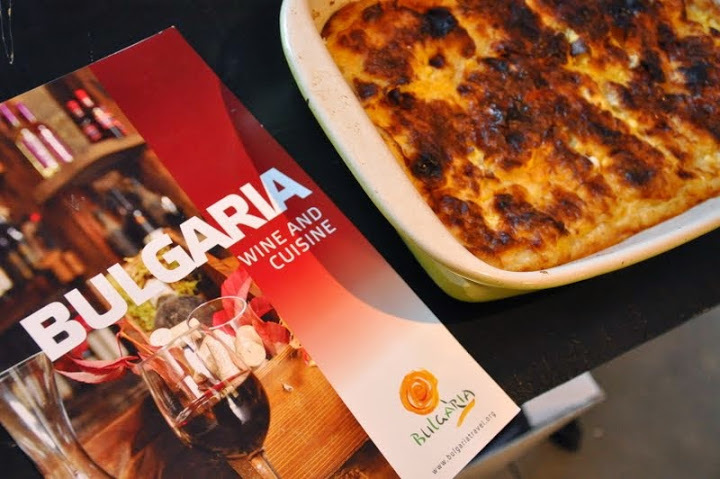 You can prepare it at home for your family and friends and share with them your experience with the Bulgarian food. 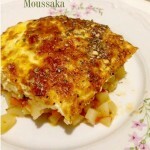 Добър апетит = Bon appetit! 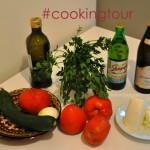 For bookings and rates for Sofia cooking tour, please contact us at info@nvisiontravel.com . 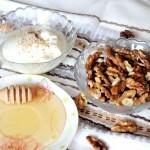 Dates for Sofia cooking tour: every day after on request. 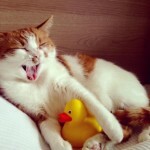 Sign up at info@nvisiontravel.com.